The SETI (Search for Extra Terrestrial Intelligence) has announced that it will be in action once again looking for life in the newly discovered habitable planets orbiting Kepler 22B. The fascinating part of this story is the funding. Funding for this operation comes from US Air Force Space Command. 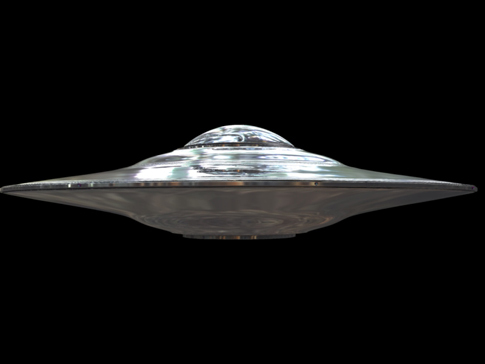 Why is the US Air Force getting involved in the search for Extra Terrestrial Intelligence? The Air Force claims to be looking for "space situational awareness." This strikes me as slightly odd. What exactly is "Space Situational Awareness?" Why would the US military be willing to spend major amounts of money to accomplish this task of securing space situational awareness? Especially, while military spending on unpopular wars in the US has driven many to desire cut backs in spending on the military.